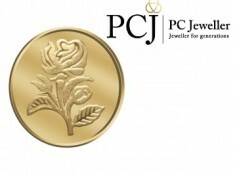 Pcjewellers is running an exclusive offer on Grab Shop Exclusive Jewellery at Best Price + SAME Day Shipping with Free Shipping, Hurry!! 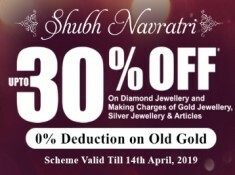 Good Offer for Akshaya Tritiya! !